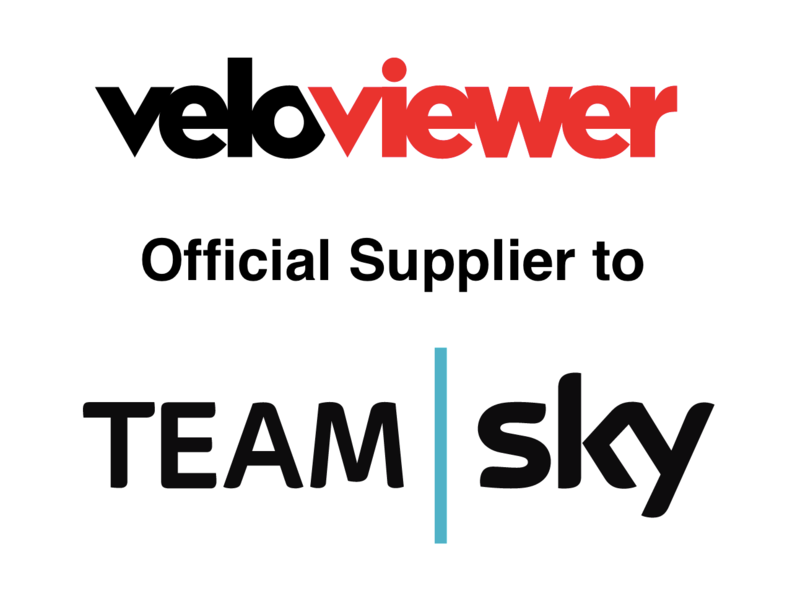 You may have noticed that Team Sky has been tweeting out VeloViewer 3D profiles as well as custom 2D VeloViewer profiles this year; behind the scenes I have been working closely with Team Sky’s performance staff providing a one-stop-shop for all of their race-recon needs for the 2016 season. Nice work Ben! Sitting up in that attic in Sheffield us really paying off! Well done!